The Chemical Brothers have collaborated with hip hop artist Fatlip (ex-Pharcyde) to launch a multimedia promotion around their track Salmon Dance, including a music video, a facebook application and an online music video competition. 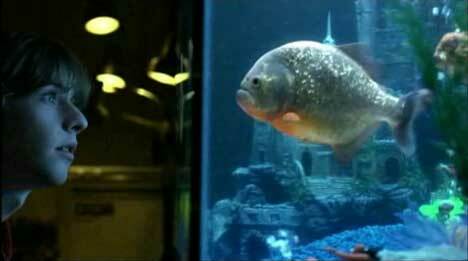 The music video, directed by Dom & Nic, features a young boy watching fish dancing in an aquarium. “Today we’re going to teach you some fun facts about salmon,” Fatlip continues, “And a brand new dance.” The beat then kicks in, with a puffer fish inflating and deflating in time to the pulse. The Salmon Dance music video was directed by Dom & Nic via Factory Films UK, with producer John Madsen. Visual effects were developed at Framestore, London. Cronin is clearly very proud of the work the Framestore CFC team have done on The Salmon Dance. 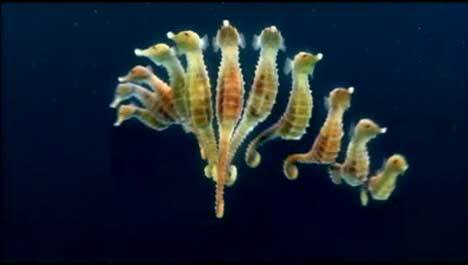 He sums up his feelings by pointing out that many people – including the directors – have said that once you’ve seen the video it becomes impossible to picture the vocalist as anyone other than a piranha. Which is probably as good a definition as any of an animation job well done.